We have recently opened a recycling yard in Leigh. This yard allows customers to visit and dispose of their unwanted scrap, and receive the most competitive price. 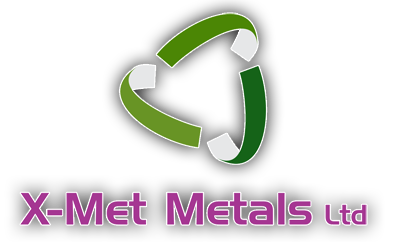 We are known for being a mobile scrap metal company and we don’t want to divert too much away from this as we still feel this is the most efficient and effective way to recycle your metals. We do appreciate collections are not for everybody for many different reasons, if you would prefer to bring your metals to us we will be more than happy to see you. You will find us at Norweb Way which is off Butts Street Leigh WN73EQ UNIT A13-15. Please remember our collection service is available from 7am to 7pm Monday to Friday and 8am to 3pm Saturdays and 8-12pm Sundays. Our friendly team based at the yard will ensure you are served quickly and given the correct advice for you to obtain the maximum amount of money for your scrap. There is no need to make an appointment like you do for the collection service you can just call in between the times above. Payments will be made immediately Via Bank Transfer, Cheque or by a Prepaid Card. Remember we pay very competitive prices on all grades of metals.